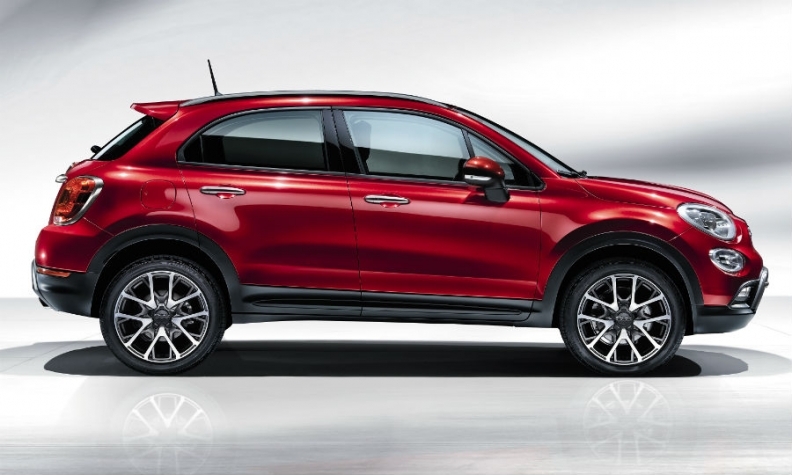 Fiat says the 500x conforms to emissions rules. FRANKFURT -- Germany's transport ministry said it has found a new "defeat device" in a Fiat car during emissions tests, escalating a dispute with the automaker. The ministry declined to give details, but said it would send the results to the European Commission, which has reviewed a previous emissions case involving Fiat. Fiat denied its cars were equipped with an illegal emissions test cheating device. Germany widened vehicle pollution testing in the wake of Volkswagen's admission in 2015 that it had used a defeat device to rig U.S. emissions tests on diesel engines. German weekly magazine Der Spiegel said recent tests on Fiat's 500X passenger car showed an exhaust treatment system switched off filtering after 90 minutes, citing results from a test conducted by Germany's KBA vehicle authority. Der Spiegel said this amounted to a new defeat device. In a prior test, a Fiat vehicle was found to switch off its exhaust treatment system after 22 minutes, Der Spiegel said. An emissions test cycle in Europe lasts 20 minutes. A spokesperson for Fiat Chrysler Automobiles said: "We are not in a position to comment on the validity or accuracy of supposed KBA internal documents or on purported emissions tests that we have never seen." FCA added that the 500X conformed to emissions rules "in all material respects to applicable emissions requirements" adding this has been verified and confirmed by the Italian ministry of transport, the vehicle's licensing authority. In January Italy's transport ministry said tests conducted on Fiat Chrysler vehicles show they are compliant with regulations and contain no emissions defeat devices as alleged by Germany. Europe's attempts to crack down on vehicle emissions have been complicated by a loophole in EU law that allows carmakers to turn off emissions control systems under certain conditions - such as at temperatures where they might damage the engine.